I'm (Jim McG) working on a big thankyou page to everyone that helped organize TOJam this year. However, that's turning out to be a task in itself - one which I am happy to do. Check back soon because it's going to be revealing. 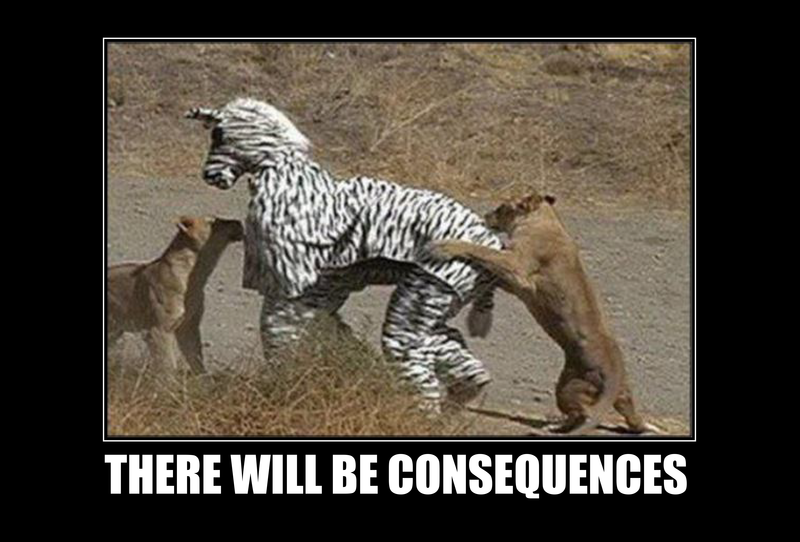 On a related note, we are hoping to start posting new content on the site on a regular basis (to be determined). Specifically, we're hoping to post reviews of TOJam games. Many great games have been created over the years, and it's criminal they remain overlooked. The fact you've never heard of Spur or Station 37 disturbs me greatly. Submissions close Sunday May 15th, 2016 so upload your game ASAP! TOJam: Don't Stop bELEVEN's theme has just been announced! Check it out here, or look below. We've confirmed 473 registrations, including all floaters (graphic and sound)! Thank you to everyone that applied to be a part of TOJam: Don't Stop bELEVEN, but unfortunately we weren't able to confirm the 544 applications we received. We hope you understand that we tried our best; if you register next year, please let us know that you were unconfirmed so we can factor that into our considerations for TOJam 12. It pains us greatly to have to turn away over 70 people. Please check your e-mail (used with our registration form) to see if you've received a confirmation e-mail. If you have any questions or concerns, e-mail alex@tojam.ca. We've received ~500 registrations for TOJam and we're now in the process of going through them all. If you registered: Thanks so much! We will have all 480 spots confirmed by Friday April 15 at the latest. A waiting list will be created in case any confirmed jammers drop out before the jam. TOJam: Don't Stop bELEVEN - Registrations are LIVE! TOJam: Don't Stop bELEVEN will be held from May 6 - 8, 2016. We have room for ~450 people, and space will fill up FAST. Don't wait to register. Do it now. Right now. It's extremely important that teams check registrations to ensure the entire team registers. We will not be able to support last minute team additions! Ready to make a game? Don't worry. We bELEVEN you. Note: While we try to confirm all people that attended previous TOJams, we suspect that won't be possible this year. We've basically produced too many veterans. 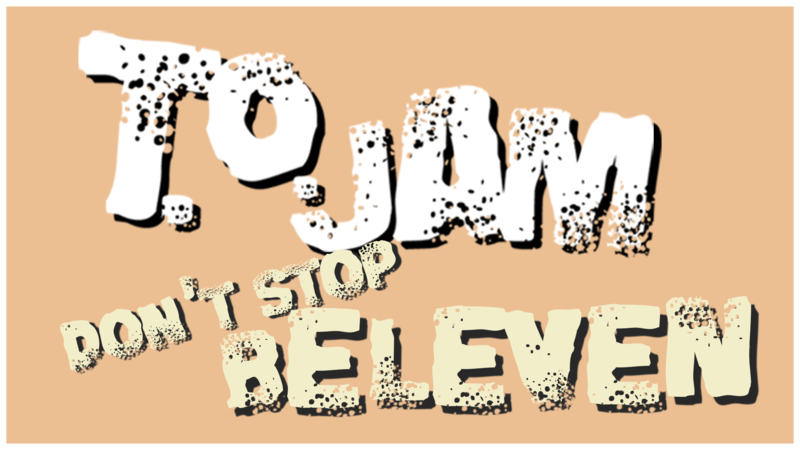 TOJam: Don't Stop bELEVEN Dates Announced! TOJam 11 will be held from May 6 - 8, 2016, returning to the always awesome George Brown College! Yes, we know that is Mother's Day weekend and we sincerely apologize to your Mom. But I mean, let's be honest, she'll understand your need to make an awesome game that weekend. It'll be okay. Because we're psychic, we know you're wondering about Registration. Watch our Twitter feed for more information, coming soon. Yes, folks, TOJam 11 is definitely happening! We have not yet announced the dates, and registration is definitely NOT open yet, so you can sit back and relax (FOR NOW). We know that despite the reassurance, you're probably on the edge of your seat about the dates and registration and all that, so keep an eye on our Twitter feed as we'll post all the relevant information there as it becomes available.